SPOILER-FREE! 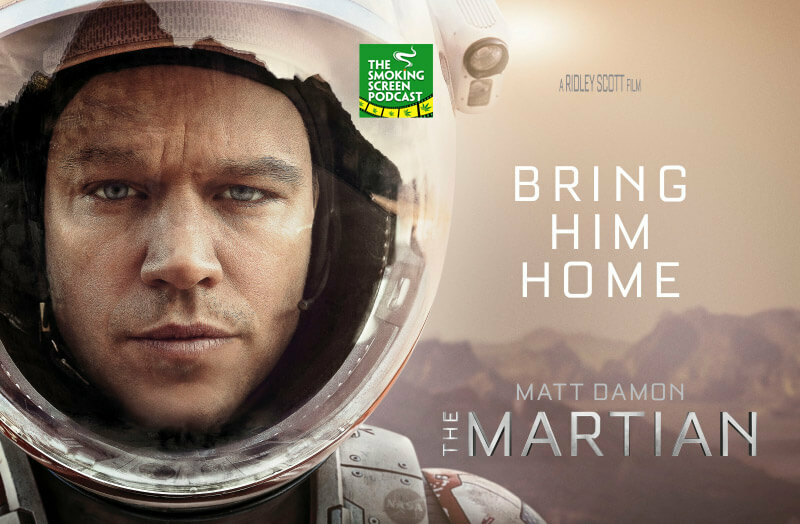 Matt Damon blasts off in Ridley Scott’s new sci-fi epic, The Martian. Cybill has returned (and just in time!) to discuss if this star-studded adventure (Jessica Chastain, Kristen Wiig, Jeff Daniels, Michael Pena) lives up to the lofty expectations set by the best selling novel from Andy Weir. Does Damon pull it off? Is this whole thing a public relations exercise for NASA? Could it help reinvigorate the program? Does it work (with or without duct tape)? We discuss all this and more in Episode 38. Come join the circle! !